Thunderstorm chances will increase by the late morning and into the afternoon Monday. Expect clearing by the evening hours. 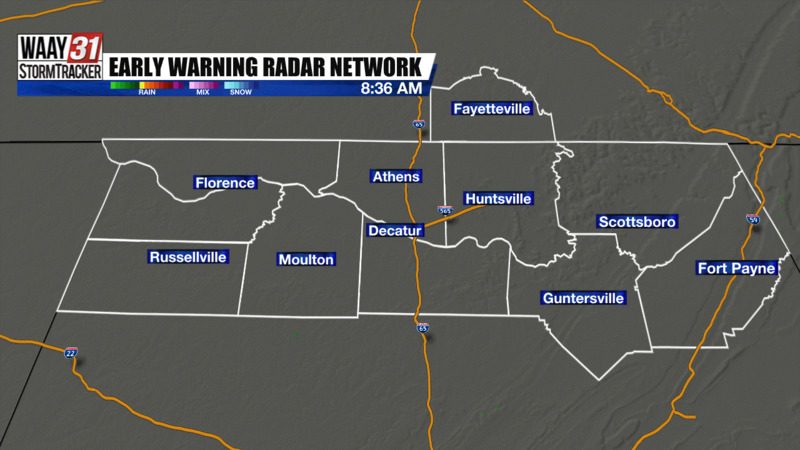 A line of mostly showers moved through the Tennessee Valley Monday morning. Though it made for a slower morning commute we saw mostly light to pockets of moderate rain. As the initial wave of rain exits Monday morning the Valley will begin to warm up through the early afternoon hours. This warming will lead to increasing instability and allow for a second wave of showers and possibly thunderstorms. The highest threat of severe thunderstorms is south of the Tennessee Valley but isolated severe thunderstorms will be possible. The primary concern will be gusty winds and hail Monday. Atmospheric ingriedents do not favor tornadoes so the threat is very low Monday. We will see widespread clearing tonight behind the main cold front. Expect afternoon sunshine Tuesday but much cooler afternoon highs. 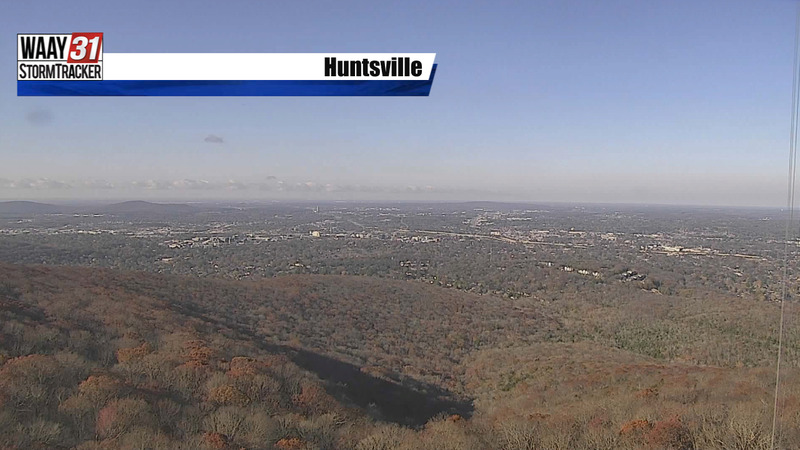 Most of the Valley will remain dry through Friday with periods of mostly sunny skies. Next chance for rain and thunderstorms arrives Saturday and into Sunday.